Have you spend a weekend in Paris? If not you should reconsider as soon as possible!!! Paris is traditionally the city of love. However, Paris isn’t only for loved up couples; families can also enjoy this beautiful city. Paris is a stunning city with many famous and less well known landmarks. As with other major European cities there are many accommodation possibilities. You can opt for a hotel with amazing views of the Eiffel Tower, such as the Hotel Plaza Athenee. Alternatively, you can save some of that budget for activities and stay in a small Parisian boutique hotel, such as the Hotel Du Cadran. Paris is internationally renowned for landmarks like the Eiffel Tower and the Arc De Triomphe, but there are many other interesting activities in this delightful city. You should take advantage of the fantastic wine and cuisine of France by visiting some of the attractions in Paris that focus on these things. At O Chateau you can taste some delicious wines, and at La Cuisine Paris you can experiment in creating some of your own classic French dishes. If art or architecture is of interest to you then you cannot some to Paris without visiting the Musee du Louvre, Notre Dame Cathedral and the Sainte-Chapelle. France is famous for exquisite food and in Paris you are able to sample it all. Restaurants to mention are Frenchie and Le Relais de I’isle which combine great service with food at reasonable prices. 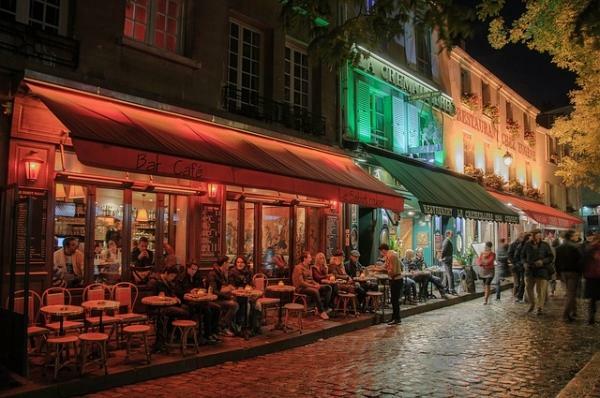 If after your meal you want to carry on the party then you can visit Bastille or Saint-Germain-des-Pres for some great bars and nightclubs. Travelling to the city is swift with the options of flying in an hour, or by taking the Eurostar which takes approximately three hours. The short flight with no driving from the train to the city provides the option with the least hassle. 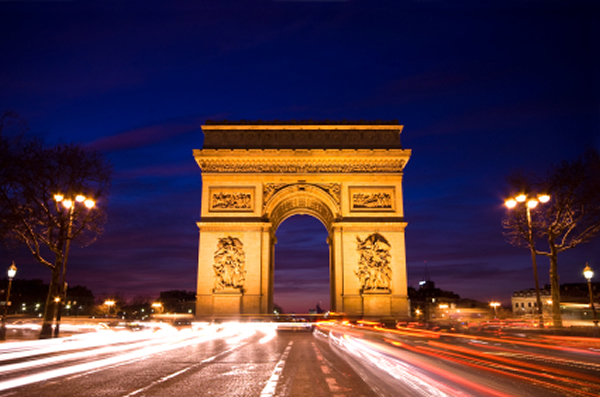 For those on a budget, Eurolines can get you to Paris from London by coach from just £56 return. Paris is an enchanting city which lures you back with its charm and relaxing atmosphere. Whether you want to see the awesome architecture and museums, or you just want to relax in a cafe on the Parisian streets, Paris will fulfil your needs. Everyone should experience a beautiful weekend in Paris, where the memories will last for a life time.